1. 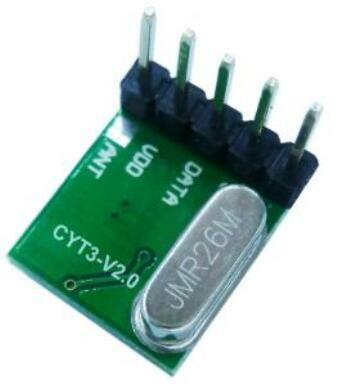 DESCRIPTION: CYT3-V2.0 ASK/FSK wireless transmitter module get excellent performance with ISM frequency band. With the adoption of branded industrial RF wireless data transmission chipsets, it has the advantages at strong transmission power, low voltage and easy to pass FCC/CE certificates. 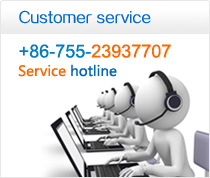 It can do wireless signal input to the data signal output without any external circuit. Users only need to decode the data plus a simple circuit and then any wireless products development can be easily achieved.